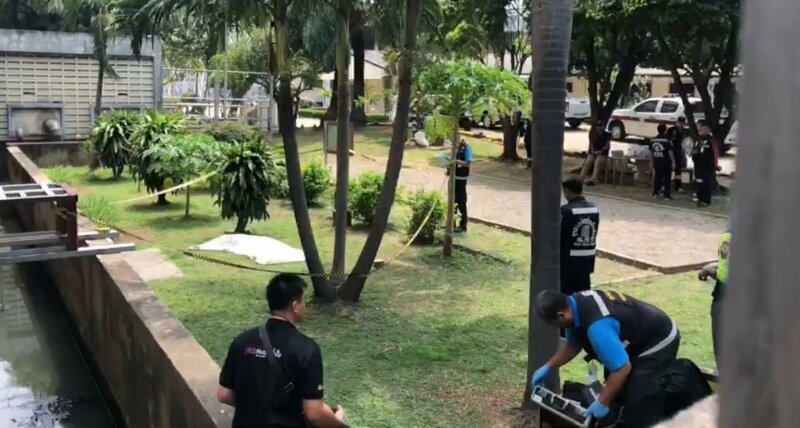 A 41-year-old woman is believed to have committed suicide by jumping from her 18th-floor flat in Bangkok’s Wattana district on Sunday morning. A troll post bringing politics into the topic has been removed. Maybe all tall buildings should be fitted with some kind of fall-prevention mesh as a design requirement. Like with child seats in cars.